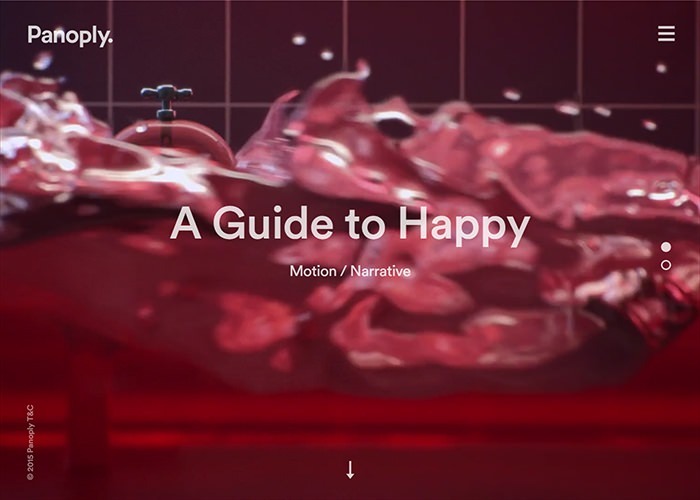 If you are looking for some inspiring websites that you must explore then you must have a look at these 10 sites that we have curated from the internet. These websites are unique and creative and know how to tap the pulse of the current generation. It is their out of the box web design that makes them trend. 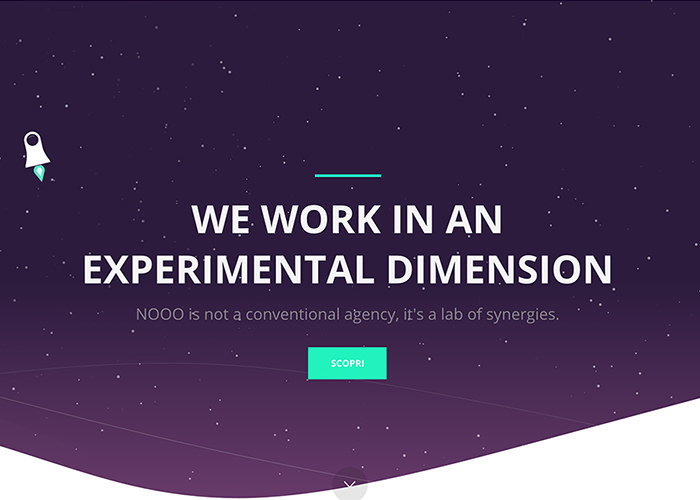 This web and design studio is immensely creative and features an outer space like design. It has a mix feel of galactic and video game like interface which is brought about by the colour palette of black and white in the front page. Its unique and bold design makes it click among the audience. 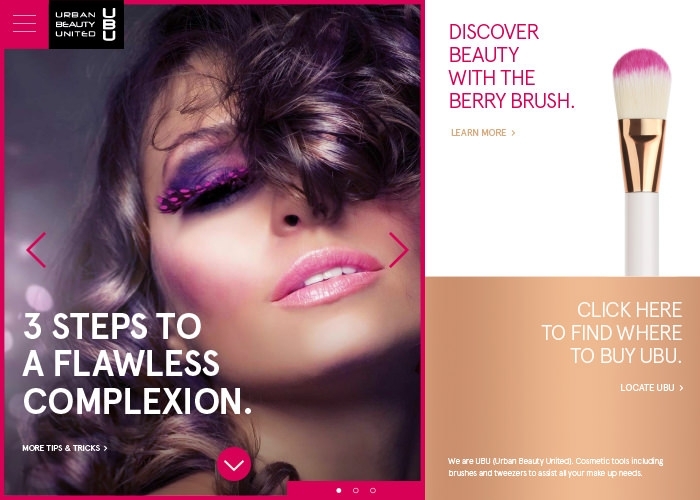 This beauty and wellness website makes use of a flamboyant design which uses a lot of feminine, make up and beauty design elements. It uses bold colours in pink and purple and lots of icons of makeup brush. The typeface is loud and the interface is user-friendly which makes it likeable among users. 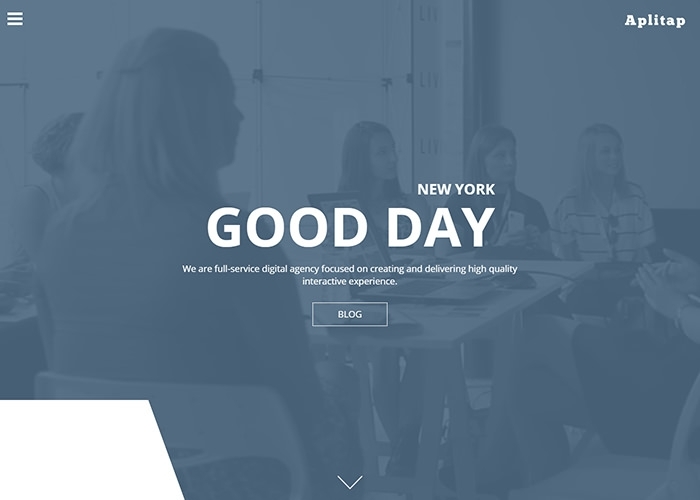 This simplistic looking digital agency is immensely creative that offers premium interactive experience. It makes use of the shades of blue and white for the design of entire user interface. The design elements such as watermarks, bold typefaces and a creative design style make this site trend. This styling website offers its content in a sleek, stylish and elegant way that is sure to spike interest of any visitor. The use of eye catching design elements such as a colour palette that makes use of yellowish green and a navigation style that is intriguing, Sturmayr is a fascinating website that deserves attention. 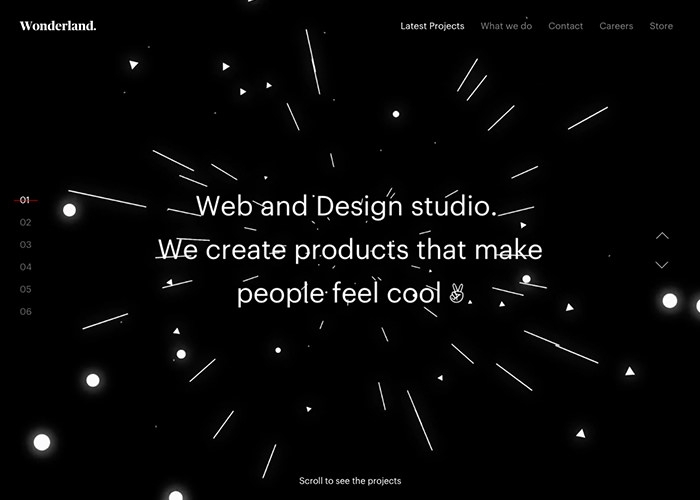 This website features a space like dimension which makes the website look enigmatic. The design elements and the icon have a cartoon strip appeal and the site uses black backdrop coupled with white and blue animations in the interface and the navigation panel. Its catchy look makes it trendy. The classy and snazzy style of this website is so palatable that it impresses anyone in the first glance. The 3D style of graphics and user friendly interface gives it an upper hand over other websites. It makes use of high resolution images and excellent typeface to communicate its message to its audience. 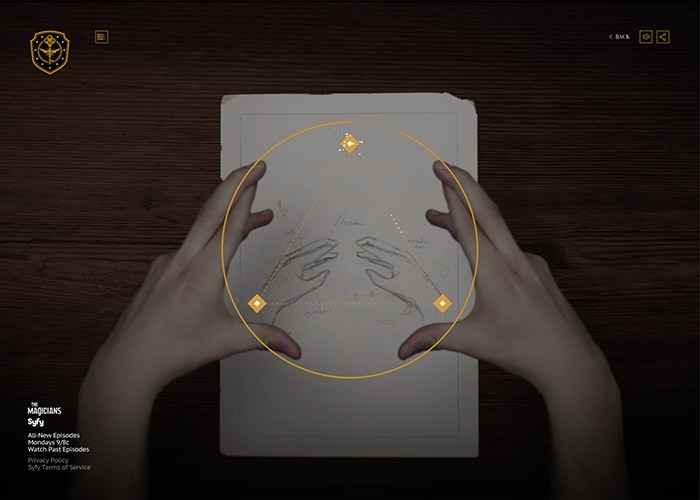 This amazing website takes creativity in website designing to a whole new plane. The wonderful use of content and images placement coupled with a stylish interface, RedCollar looks really artsy. The neat yet crisp appearance of this website is what makes it popular among the current generation that loves things classy. This website has a very sci-fi look which is sure to charm any visitor. It has a pitch black backdrop and the icons are visible in a dark yellow-ochre sort of shade which point out the navigation. It makes use of magical themes to convey its message to the audience. The enigma and intrigue created by the background music on the site makes it trendy. This creative website employs a black background with various other images on subsequent pages. Its simplistic style couple with an easy navigation style makes it really wonderful. 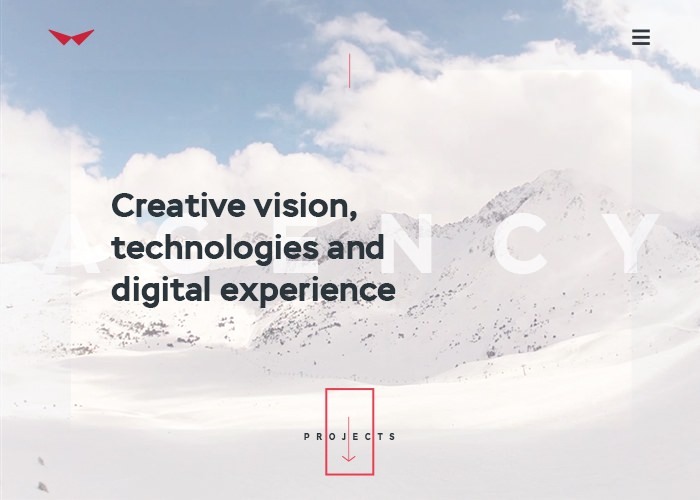 The typeface is bold and readable which works in the favour of this creative company that has an inspiring interface.